““…19 December, on a Tuesday in 1961. Cremona has a Stradivari was the headline in the local newspaper. The night before, breaking news from Milan had reported: Since 8pm Cremona legally owns a Stradivari. It was the night of December 18, probably a cold and misty one: on that day, 224 years earlier, the Cremonese maestro had died. This was the epilogue of a novel-like story that had gripped the whole city after it had been announced that negotiations for buying a Stradivari had started in New York, though at first they had involved a different violin. The violin making expert and dealer Desmond Hill had arrived at noon on the previous Friday with two violins, the 1715 Joachim and another one dated 1718. Then a series of reserved events had followed: evaluations carried out by violin makers Simone Fernando Sacconi and Ferdinando Garimberti as well as acoustical tests performed by a special commission created for the occasion. The meetings’ outcome were certified by expertise documents, and finally the choice was made: professor Alfredo Puerari decided that the Joachim violin would be the first Stradivari to return to Cremona after so many years. The instrument was played on the morning of December 17, immediately after this momentous decision, by violinist Giulio Franzetti who was ravished by the violin’s sound. 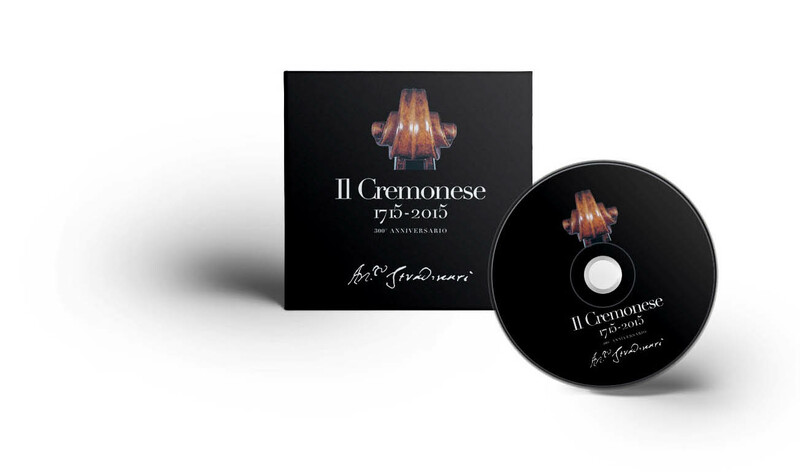 A new recording made by Giulio Cesare Ricci with state-of-the-art technology in the Museo del Violino’s Giovanni Arvedi Auditorium will be released in collaboration with Warner Classics. 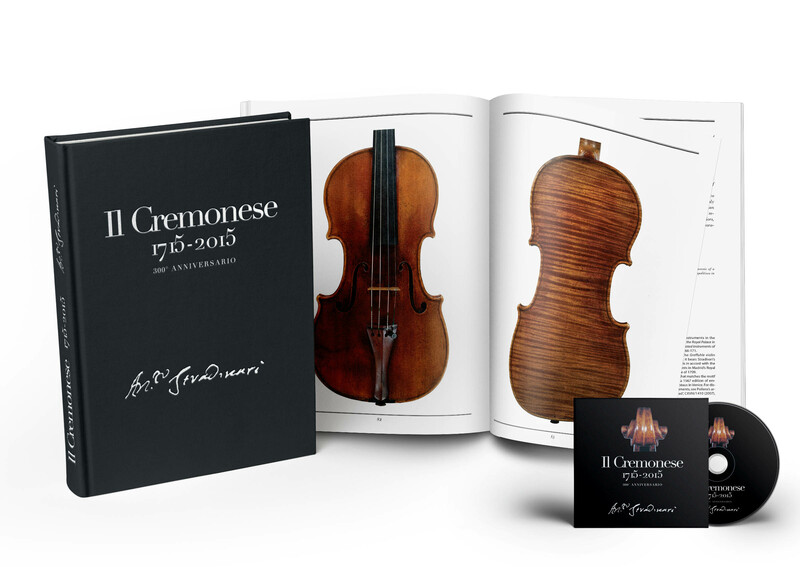 “Il Cremonese” will be entrusted to the young violinist Edoardo Zosi, a former pupil of Salvatore Accardo at the Walter Stauffer Academy and a deserving heir to the great Italian solo violin and chamber music performing school of the Twentieth century. The program features music from the Baroque and Romantic repertoire, a solo and with piano accompaniment by Stefania Redaelli.